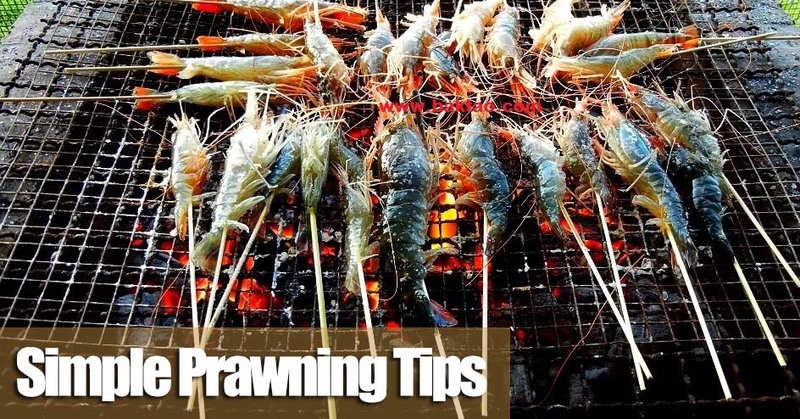 Good and interesting information.. Now prawning is clearer for me.. Thanks!.. Having read your post sort of made me addicted & try again. Was so frustrated when i could only hook up 1 in an hour. Good luck on your prawning!! !